1994. 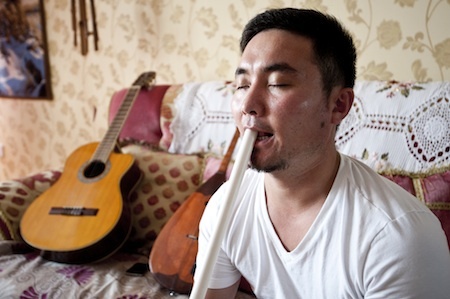 Uzlyau: Guttural Singing of the People of the Sayan Altai and Ural Mountains. Pan Records.